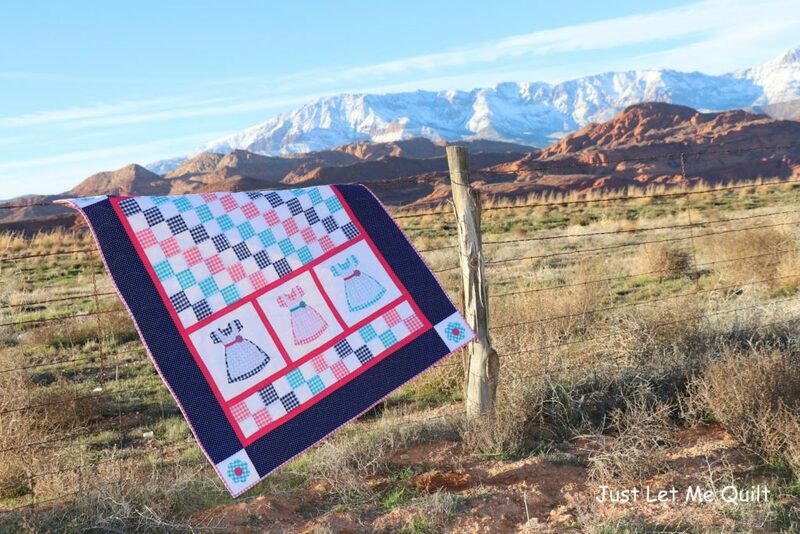 Today’s stop on the Woven Gingham Project Tour takes us to JUST LET ME QUILT, where Carol is sharing her fabulous Dress Up Quilt featuring Riley Blake Woven Gingham fabrics. 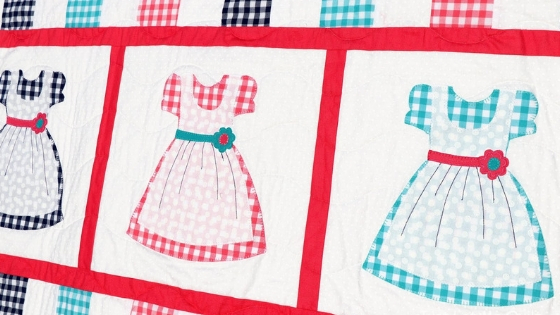 The little gingham dresses with pinafores are absolutely charming! Hop on over to Carol’s BLOG for more photos and details about this quilt, and be sure to follow her on Instagram using #rileyblakedesigns #iloverileyblake #fabricismyfun, and tag us @rileyblakedesigns. 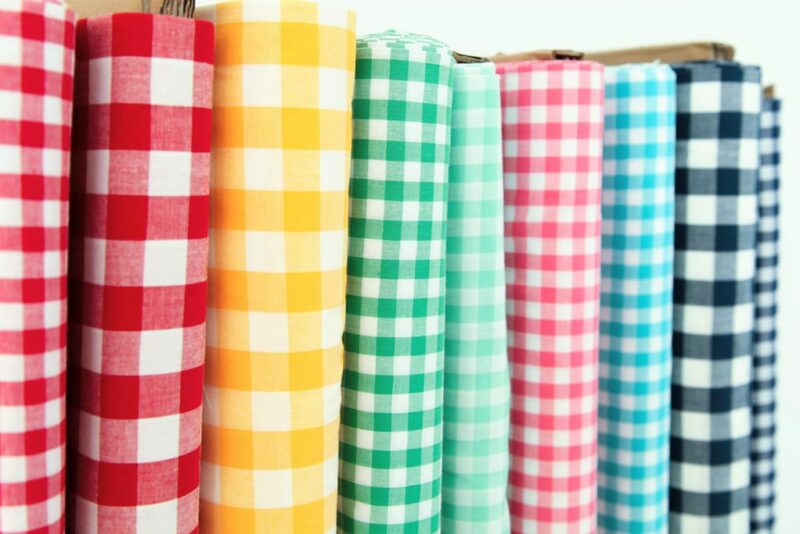 Riley Blake Woven Gingham fabrics are a great choice for both apparel and quilting. You can find out more about these versatile fabrics HERE. Woven Gingham is available now at your favorite local and online quilt shops. Pick up yours today and share your makes with us on Instagram using #rileyblakedesigns #iloverileyblake #fabricismyfun, and be sure to tag us @rileyblakedesigns.